I’ve heard of the classic struggle between straight couples: she wants to talk, to spend time together, to communicate. And he tends to do things, like gas up the car, mow the lawn or manage the family finances. 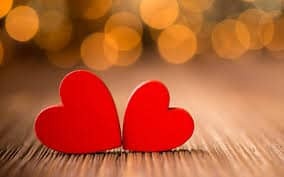 Both fail to understand why they don’t feel loved or why their tokens of love aren’t fully received by the other partner. Not every couple who complains has this particular dichotomy, but several who have bent my ear do and a few have mentioned one eye-opening book in particular. Gary Chapman’s The 5 Love Languages: The Secret to Love That Lasts intrigued me because I could easily identify two love languages, or so I thought. I wanted to know what the other three were as well. Hands down, this is the best book I’ve read this year. 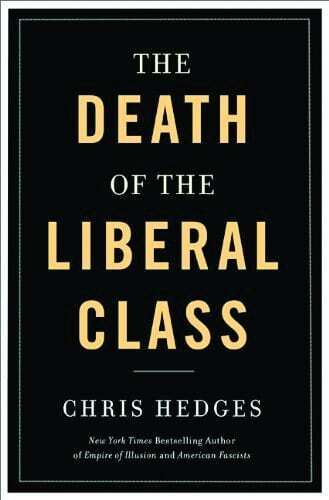 Death of the Liberal Class by Chris Hedges won a Pulitzer Prize, so I’m clearly not the only one who thinks highly of it. Hedges answers the question I (and many others) have been asking for several years: What the heck happened to the Democratic Party in this country? But Hedges goes far beyond party politics to examine how and why the liberal class and our institutions (universities, unions, newspapers, etc.) have become so weak as to not even remotely cause a threat when basic civil liberties or human rights are infringed upon. In a month when my “To Do” list seems to experience a growth spurt, I needed a book that would help ease and focus my mind. October, I’m learning, is an overwhelming mix of events, deadlines, anxieties and exhaustion at the end of a particular work cycle. 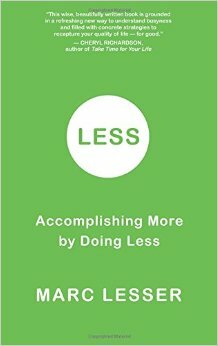 Less: Accomplishing More By Doing Less, with it’s soothing green cover and simple table of contents, seemed to promise a light at the end of the tunnel. 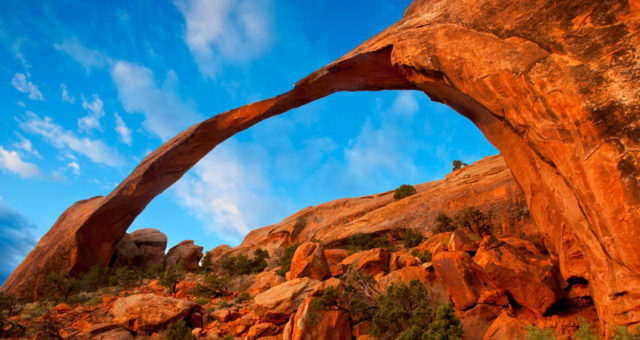 Marc Lesser, author of Less and Z.B.A – Zen of Business Administration: How Zen Practice Can Transform Your Work and Your Life, is a Zen teacher with an MBA. I certainly thought I could learn a few things from this guy! Right now, my favorite life and career resource is Creating a Life Worth Living by Carol Lloyd. 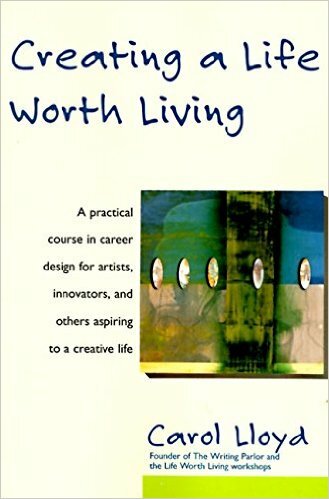 The subtitle is “A practical course in career design for artists, innovators, and others aspiring to a creative life” and does not short shrift those of us who can’t master watercolors or work up the nerve for live performance art, but who nonetheless identify as creative. 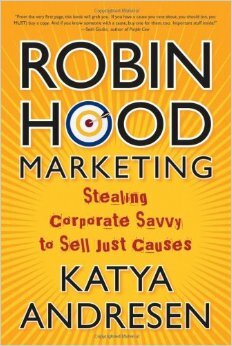 Have you read Robin Hood Marketing: Stealing Corporate Savy to Sell Just Causes by Katya Andresen? You should. 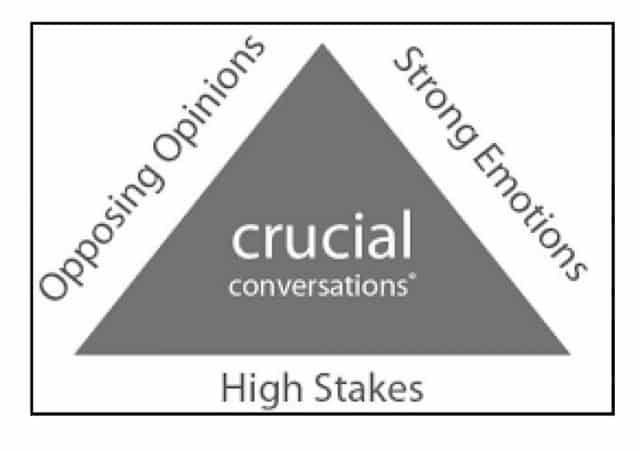 Andresen wrote a book to really kick-start your forward-thinking, new approach to cause marketing. She so clearly points out that our passion for our causes doesn’t always translate to the average citizen taking (or not taking) action. Then she proceeds to instruct how to make this transition.